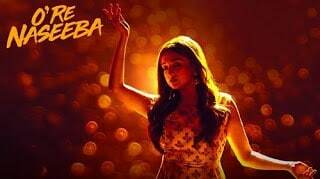 O Re Naseeba Lyrics from the very talented Monali Thakur. This song has been composed by Sanjeev-Ajay and lyrics written by Sanjeev Chaturvedi. The video is directed by Krishika Lulla.